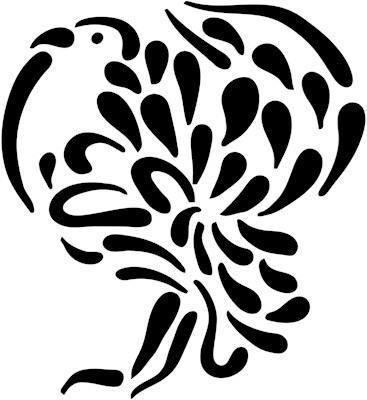 This unique design is a stylized image of a male turkey in full display. A simple, elegant line drawing of a turkey makes a great gift idea for bird lovers and turkey fans! Stylish turkey t-shirts, turkey novelties and other great turkey gifts. To order by phone, call toll-free at 1-877-809-1659 from Monday - Saturday 9:00am - 9:00pm EST. You'll need to note the Product Number 030-355796084 to make your order.